Calling all star UK channel professionals. 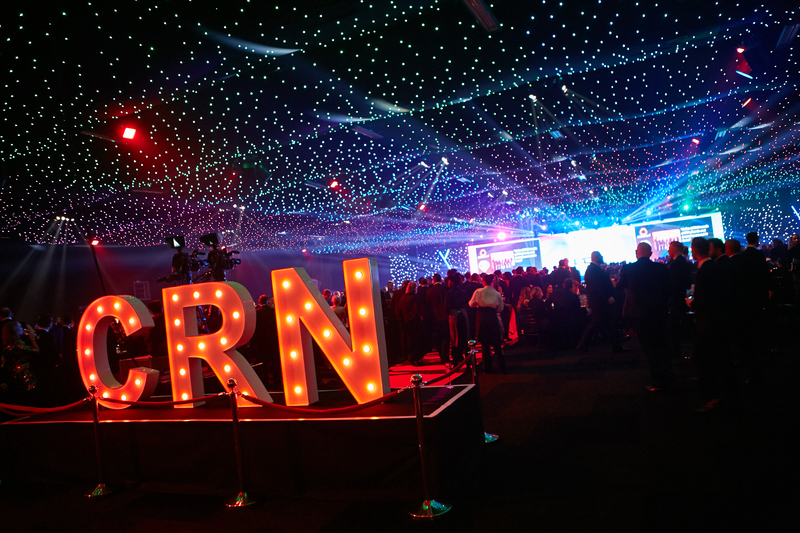 It’s time to shout loud and proud about your recent successes and enter The CRN Channel Awards 2016. Entry deadline: 5pm, Friday 15 July. In such a cut-throat world, success needs to be shouted from the rooftops and now more than ever we need to focus on all the good that this industry achieves. The entry deadline for these must-attend industry awards is fast approaching and there is now just two weeks to go until all submissions need to be in. Enter before 5pm on 15 July to give your organisation the incredible opportunity to win one of our highly acclaimed awards on 17 November. The emphasis for 2016 is very much on excellence and innovation this year and CRN is delighted to announce five new categories. For vendors, there are two new categories: the 'Vendor Innovation Award' and 'Emerging Vendor of the Year'. For distributors we have the ‘Distribution Innovation Award’ and the ‘Emerging Technology Distributor of the Year’, and finally for VARs/MSPs/Integrators we have launched the ‘Rising star Award’ - aimed at giving the start-ups and smaller players a chance to shine. 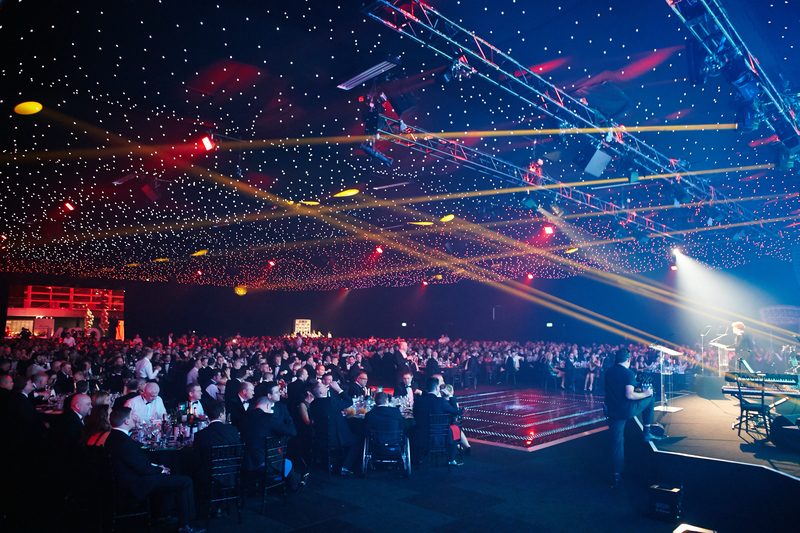 The awards will take place at the home of the Channel Oscars – Battersea Events Arena – on 17 November 2016 and promise to be as memorable as the ones that have gone before.